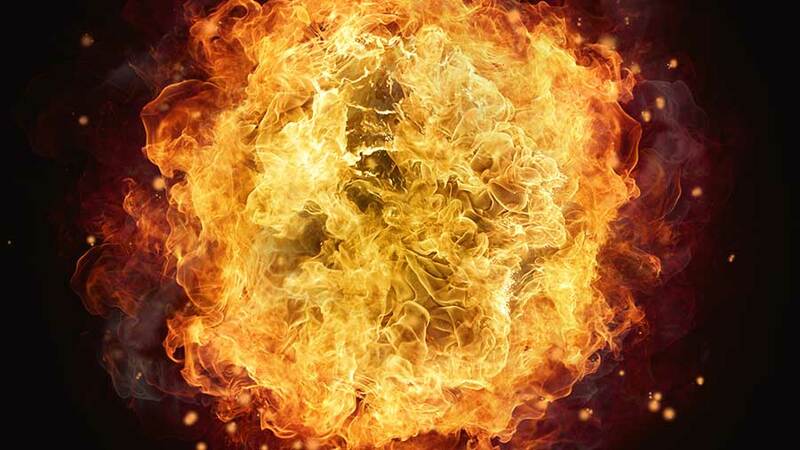 Dust explosion is not an everyday event; however the risk should not be underestimated. Frequent consequences include extensive damages to the technological devices and buildings; however the explosions pose a risk to health and lives of employees. ignite it. The risk is present basically in all industrial branches. If your business is a branch of industry, the answer is ‘YES’. The explosion is present in all places with transported, stored, and processed dust. The hazardous operations also include dust handling, and handling of substances with minor dust part. Dust which forms explosive atmosphere in the mixture with air includes brown and black coal, lignite, sulphur, carbon, resin, biomass, cereal and related products, sugar, dry milk, bone and meat powder, fodder mixtures, plastic materials, metal dust (aluminium, magnesium, titanium, zinc, and their alloys), and other similar substances. The explosion hazard cannot be eliminated in environment with waste gas presence. Limit concentration of oxygen depends on many other operation conditions such as temperature. If the initiation source is present in such environment, the explosive atmosphere will be activated. The most frequent sources include sparks of mechanical origin, hot surface, flame or hot part, electrostatic discharge or electrical devices. Some initiation sources cannot be completely excluded from the operation or with great difficulties. 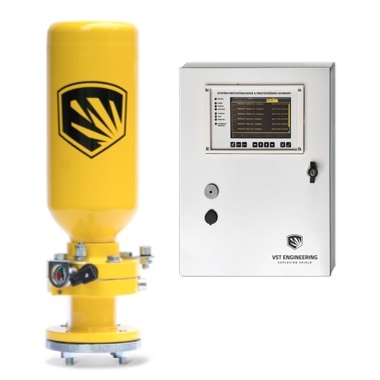 Is it possible to eliminate the explosion hazard from a device or operation? Certainly yes. The goal of the safety system is to limit the explosion effects to acceptable level. It is our field of business. We use safety systems which we design, test, and produce. We will help you become a responsible employer or a business person, and you will not expose property or employees to hazards resulting from damage to property, health, and in some cases loss of good name. Explosion is not just a theoretical risk. In the first place, the protection is a sign of high level of responsibility and positive approach to provide safe operation. Dust explosion is impending practically in every branch of industry. of employees or the maintenance the company good name. production of fodder mixtures, silos, production of plastic materials and furniture, and powder paint shops. at least in some parts of the operations or in some device. Production of polystyrene, production of plastic materials, production of fertilizers, production of powder paints and pigment, processing of sludge, production of medicines. elevators, pneumatic transport devices, tanks, and silos, cyclones, and driers. lives of employees, and good name of the company.